A STRATEGIC PART OF BIRTHING AND RELEASING AN AUTHENTIC MOVE OF GOD RESULTING IN A GREAT AWAKENING IN MANY CHURCHES, CITIES, AND NATIONS. EQUIP AND EMPOWER A MIGHTY NEW GENERATION OF LEADERS AND PEOPLE WHO WILL BE CATALYSTS FOR REVIVAL IN THEIR CHURCHES, PARACHURCH MINISTRIES, SCHOOLS, COLLEGES, AND THE MARKETPLACE. IDENTIFIED AND ESTABLISHED BY PASTORS UNDER GOD INVASION, WHO FEEL A LEADING TO ESTABLISH A GOD INVASION AND EXPLOSION OF REVIVAL IN THEIR CITY. THEY CONTACT GOD INVASION AND THE NEW REVIVAL HUBS PLANS ARE DEVELOPED AND IMPLEMENTED. Pastors' wives, and women in ministry leadership positions, are a very special group of ladies. Given incredible opportunities to fulfill their destiny, they make a great difference in the lives of many. They wear the multiple hats of their personal life, marriage, family life, and ministry life; yet try to keep everything in a healthy balance. 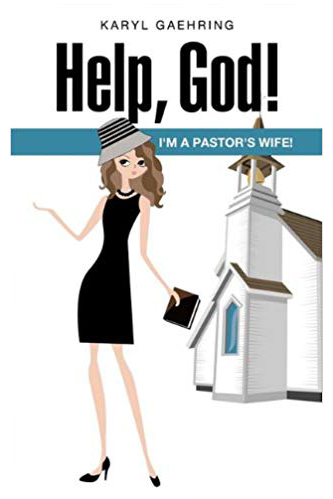 Many of the stereotypical images and expectations of women in ministry are unrealistic, unfair, and unhealthy. 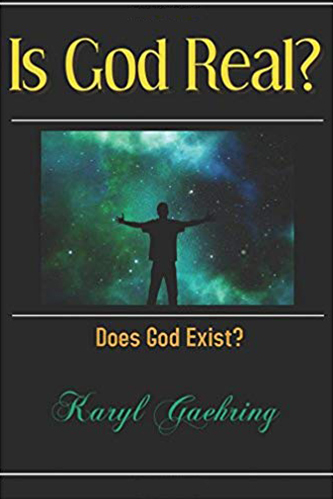 Is God Real is a unique book that is easy to read. The author takes a completely different and fresh approach as she attempts to bring clarity and understanding to this age-old question. She challenges the reader be open to observing things from a different perspective concerning the existence of God. Many people today are praying and searching for a fresh, new, release of revival to come to their city, state, and to the nations. Many do not know what God is requiring of us to have this take place in our personal lives, churches, and cities. 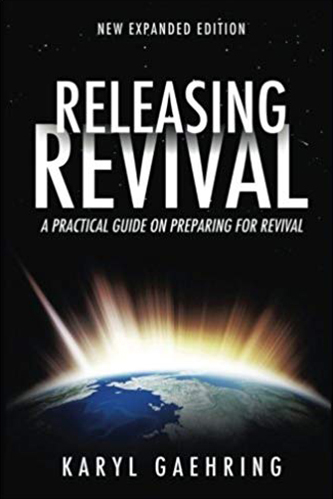 In Releasing Revival, Karyl Gaehring gives you biblical steps and a practical guide for God to release revival to you personally, to your church, city, and to the nations. 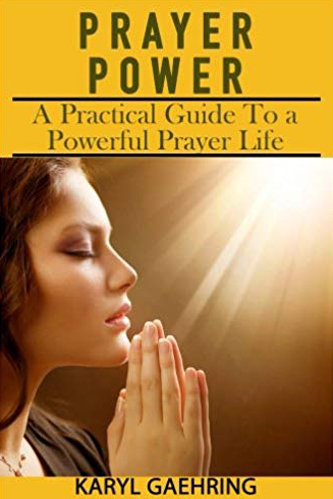 Learn how to pray, break hindrances, receive answers to prayer, all while building your relationship with God. We believe in reaching people by releasing the spirit of revival together. When you give, you are adding fuel to the fires of revival. As you partner with us, together we bring renewal in the communites God has entrusted us with! Thank you for partenering with us on this great mission.